Home > Blog > Recommended Reads – December. 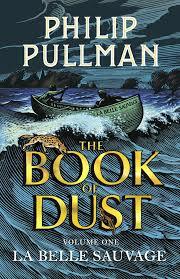 Australian Recent Release – The Book of Dust by Phillip Pullman. Fans of Phillip Pullmans beloved His Dark Materials trilogy will be thrilled to dive back into his magical world of daemons and parallel worlds with his latest novel, the Book of Dust. Set when Lyra Belacqua is just a baby, Pullman tells the tale of Malcom Polstead and his daemon Asta and their connection to the baby Lyra as they enedeavor to protect her from all those who wish to prevent her part in the conflict to come. 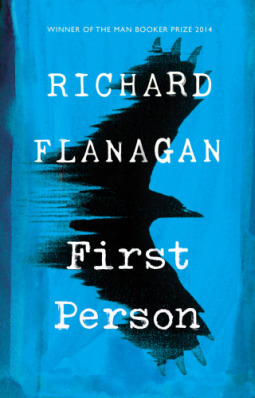 Tasmanian Recent Release – First Person by Richard Flanagan. Richard Flanagan’s latest novel tells the story of a struggling young ghostwriter, Kif Kehlmann who is contacted by notorious con man, Sigfried Heidl who proposes a deal. He will pay Kehlmann $10,000 for him to write his memoir in six weeks. However as Kehlmann works at his task, he begins to fear he is being corrupted by Heidl, and begins to question his own reality and the future. Described as compelling, comic and chilling, First Person is not to be missed. 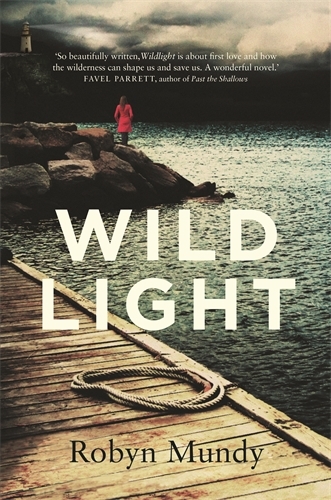 Tasmanian Classic – Wildlight by Robyn Mundy. Wildlight is a story about the journey of adolescence made even more turbulent by the experience of living on the intense and remote landscape of Maatsuyker Island. Sixteen year old Stephanie West juggles the isolation of her new home, her grief over the recent death of her brother and the trials of first love in Robyn Mundy’s beautiful and vividly descriptive novel. 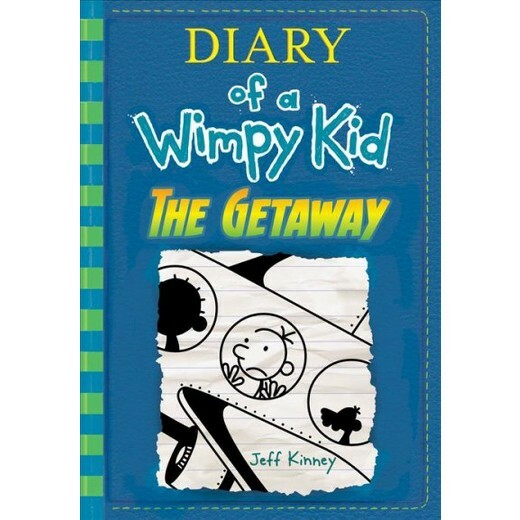 Kids Recent Release – Diary of a Wimpy Kid – The Getaway by Jeff Kinney. Greg Heffley and his misadventures are back in Jeff Kinney’s new installment of his bestselling series. The Heffley’s decide to escape the winter and head to a tropical resort for the holidays. What could be more relaxing? In true Wimpy Kid fashion, a number of unforeseen crises threaten to ruin this family escape. Will it all end in disaster of can Greg manage to save the day?